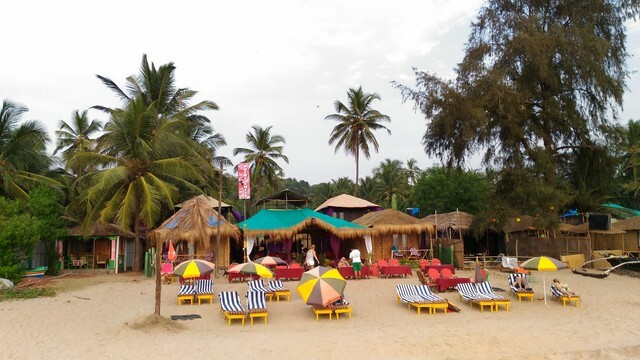 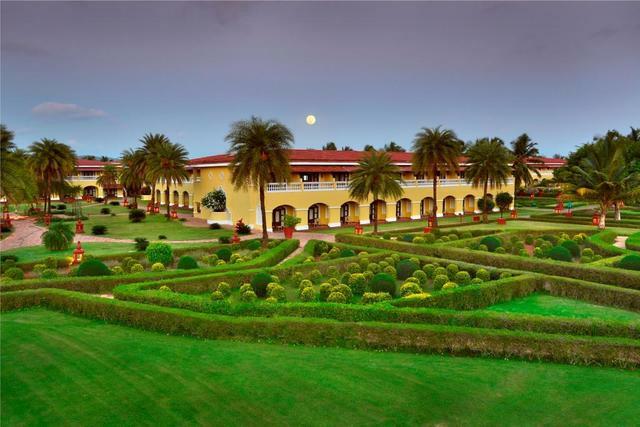 Duck n Chill is a lovely 1-star resort in Goa. 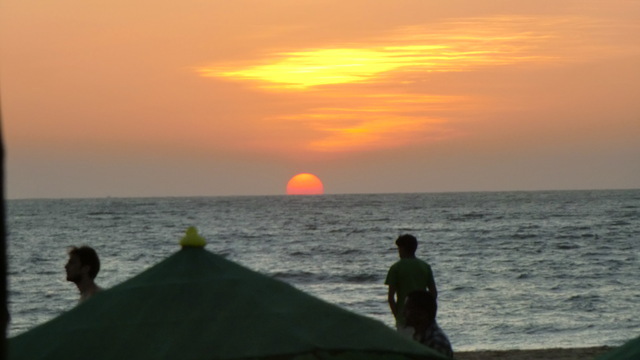 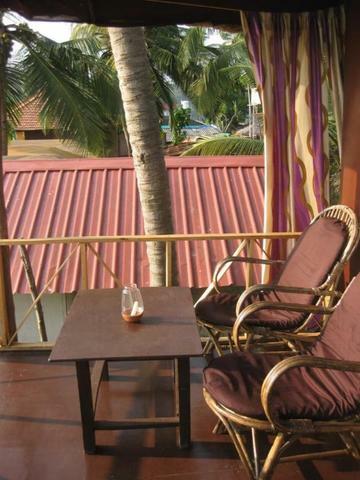 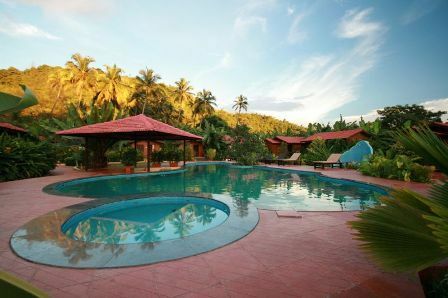 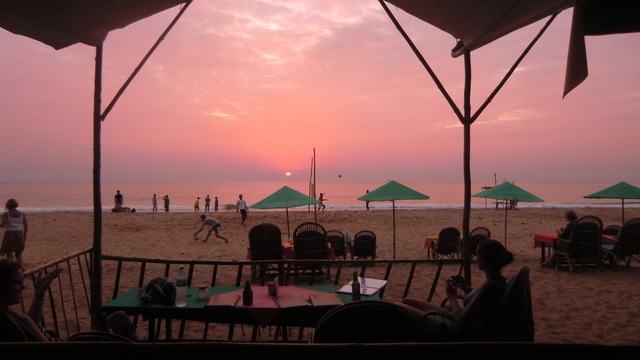 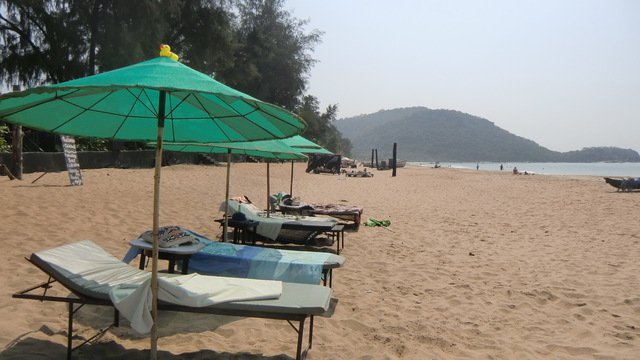 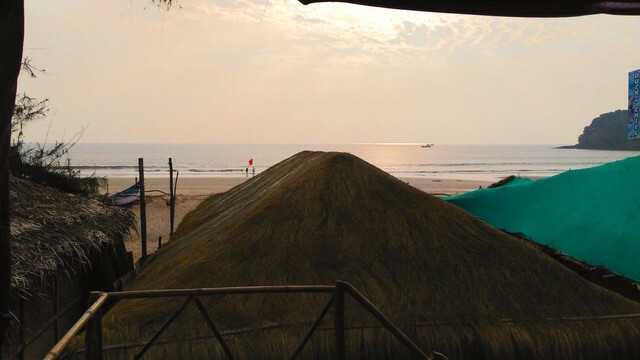 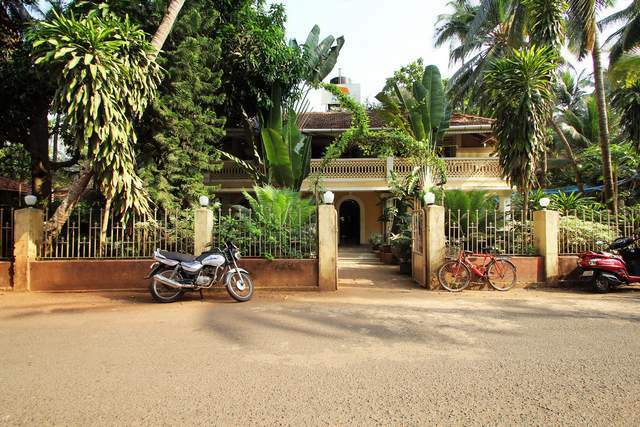 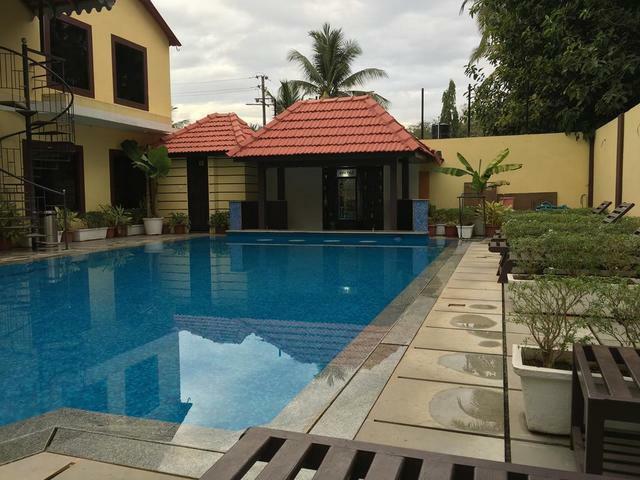 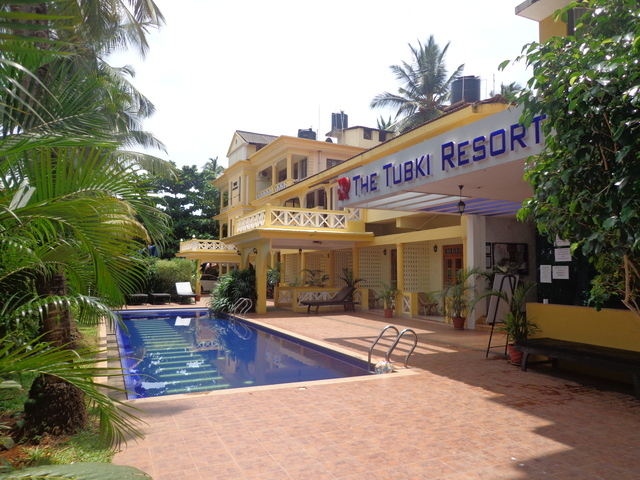 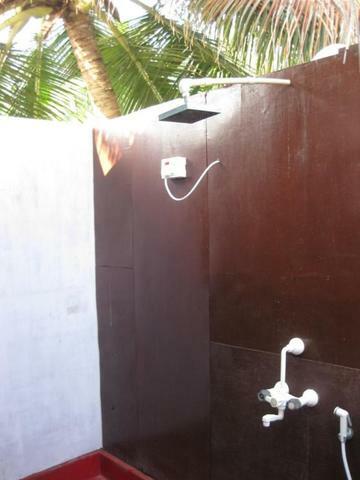 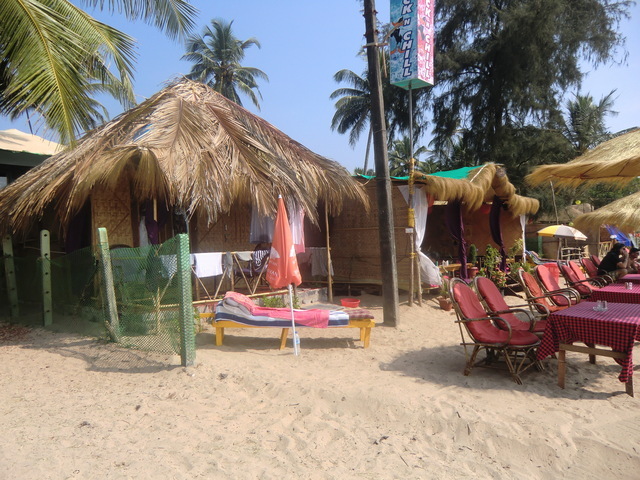 This property is located in the Agonda village in South Goa, along the shoreline of the Agonda Beach. 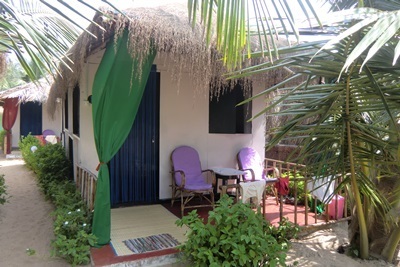 It offers 8 impressive cottages to its guests. 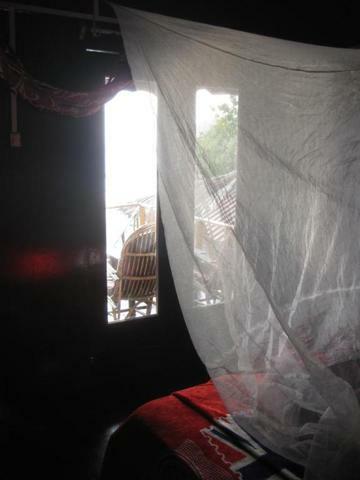 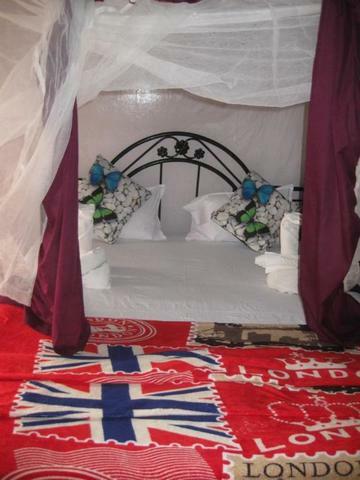 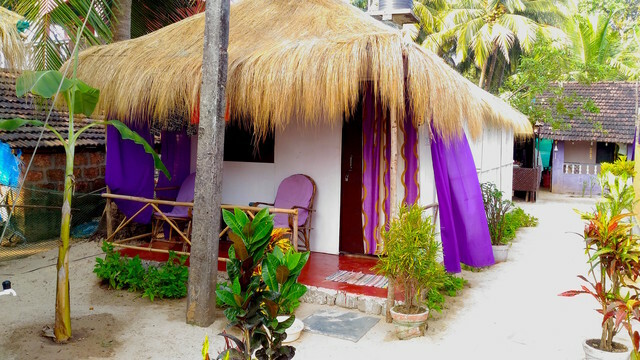 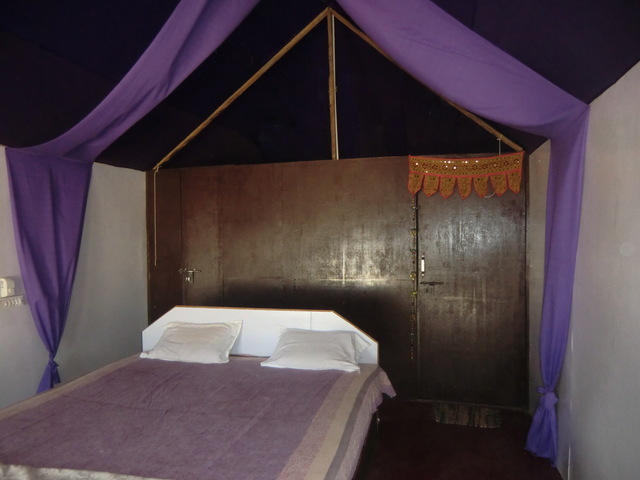 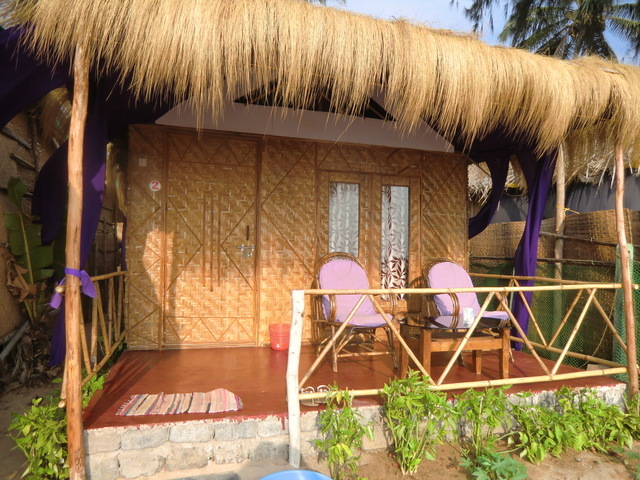 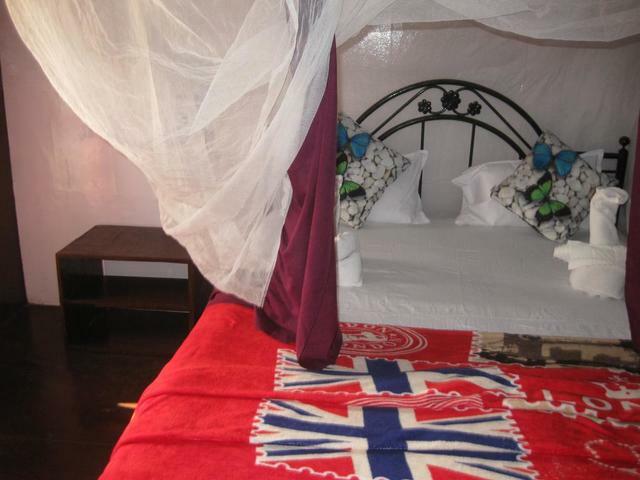 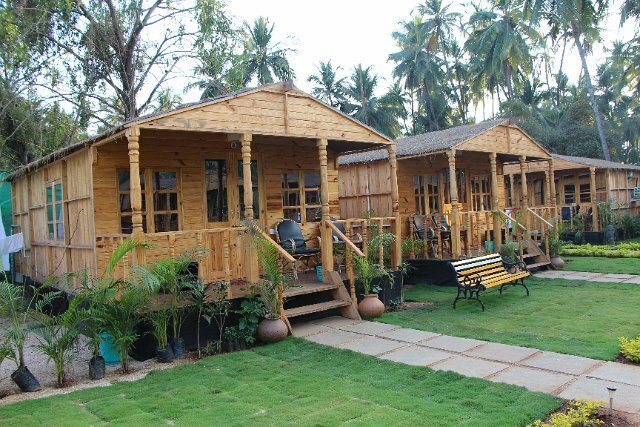 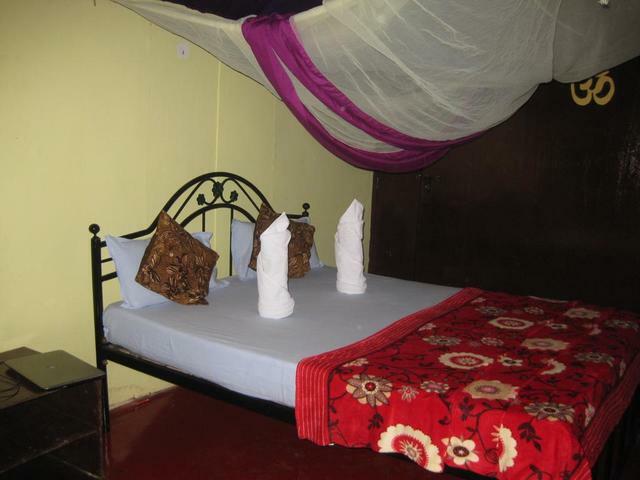 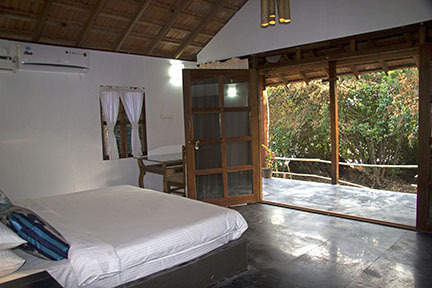 Each cottage comes with a double bed, an attached bath, and is also furnished. 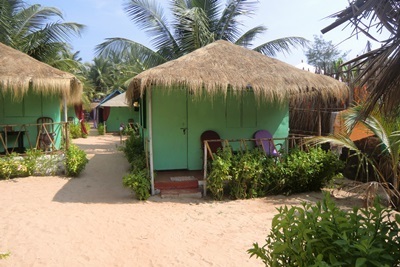 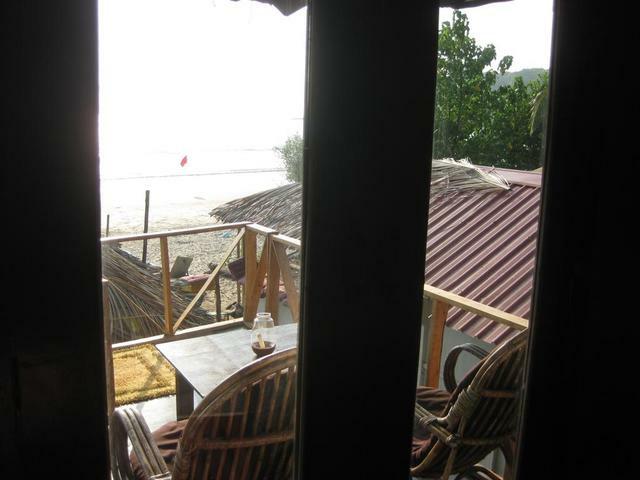 Four of these huts give you a beautiful view of the sea whereas the remaining four are categorised into standard and budget huts. 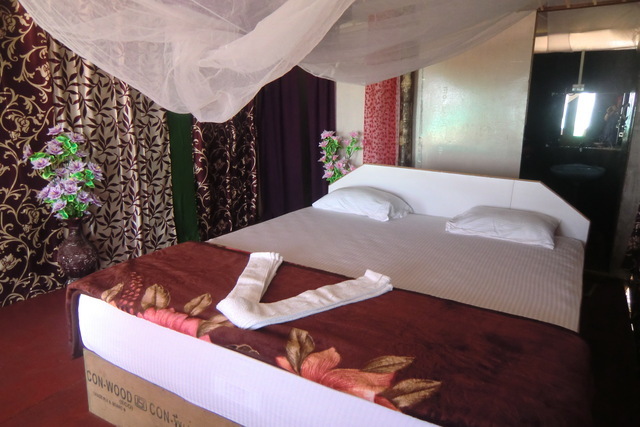 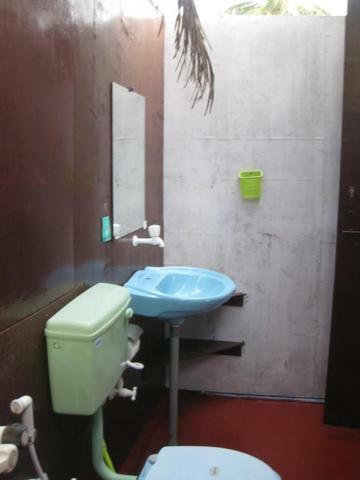 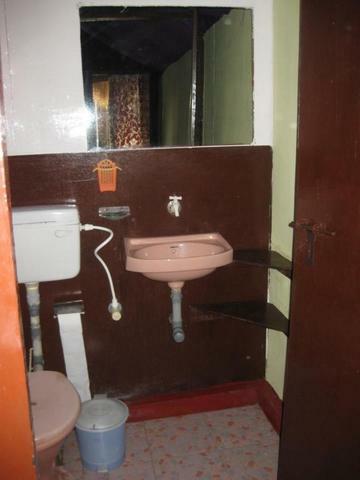 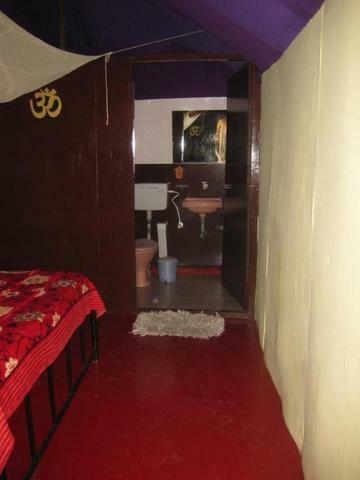 Other features of this accommodation include internet access, 24-hour room service, hot/cold water supply, and taxi rentals. 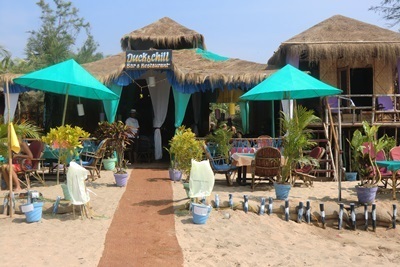 Duck n Chill is especially famous for its popular restaurant and bar that goes by the same name. 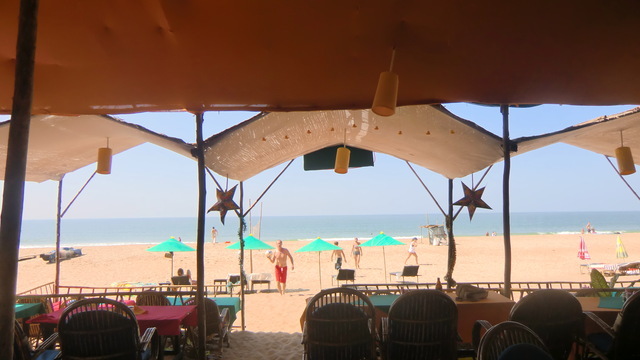 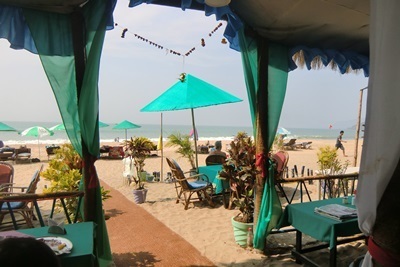 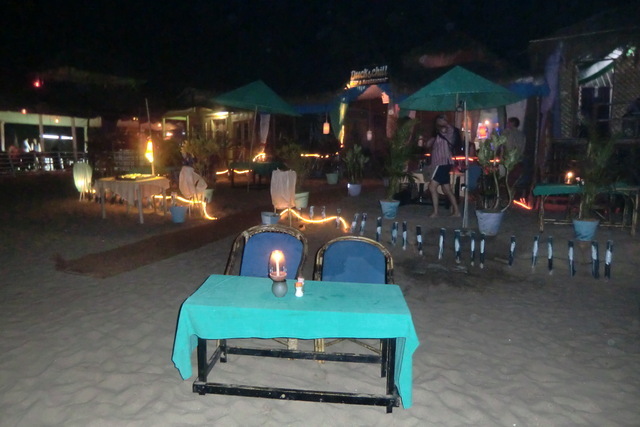 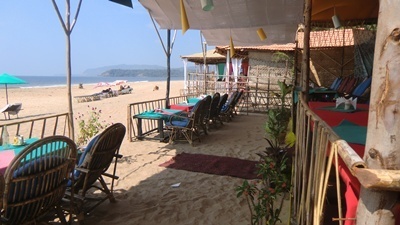 It serves some lip-smacking Continental delicacies and is one of the best restaurants in Goa for a reason.